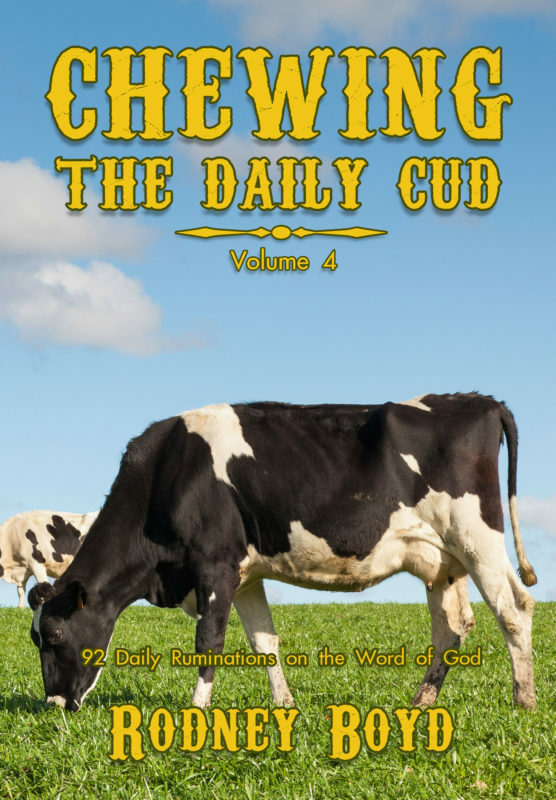 Join Bible teacher Rodney Boyd for a daily dose of his trademark humor and insight as he shares this Fourth Volume of daily devotions. 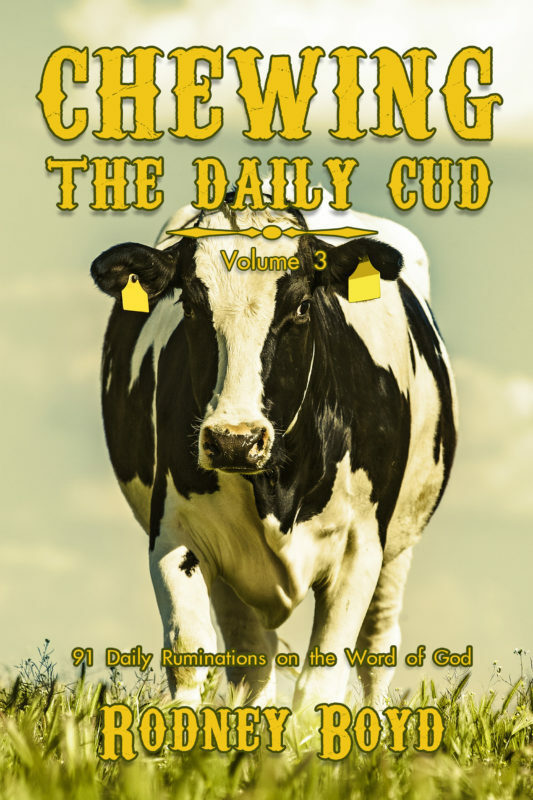 Join Bible teacher Rodney Boyd for a daily dose of his trademark humor and insight as he shares this Fourth Volume of daily devotions. 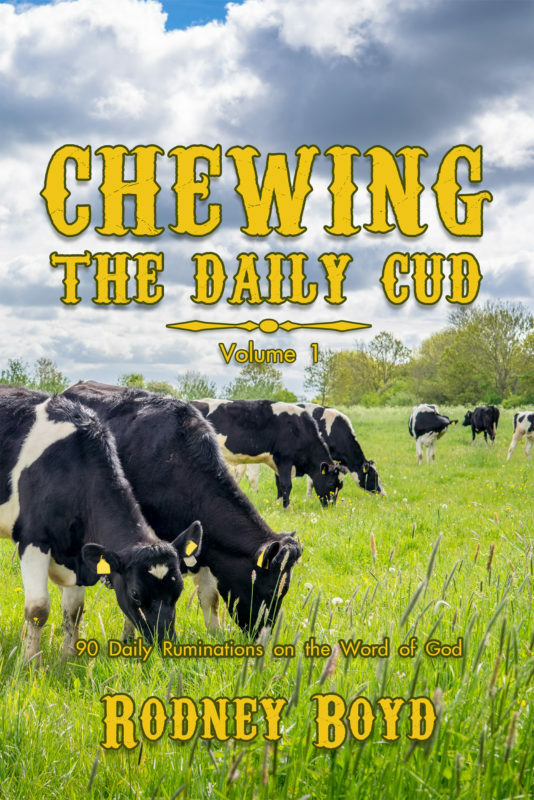 You’ll find peace, encouragement and joy when you start your day focused on the Word of God. 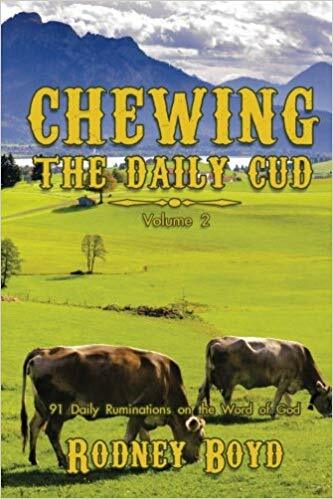 Other Books in "Chewing the Daily Cud"